New construction home. 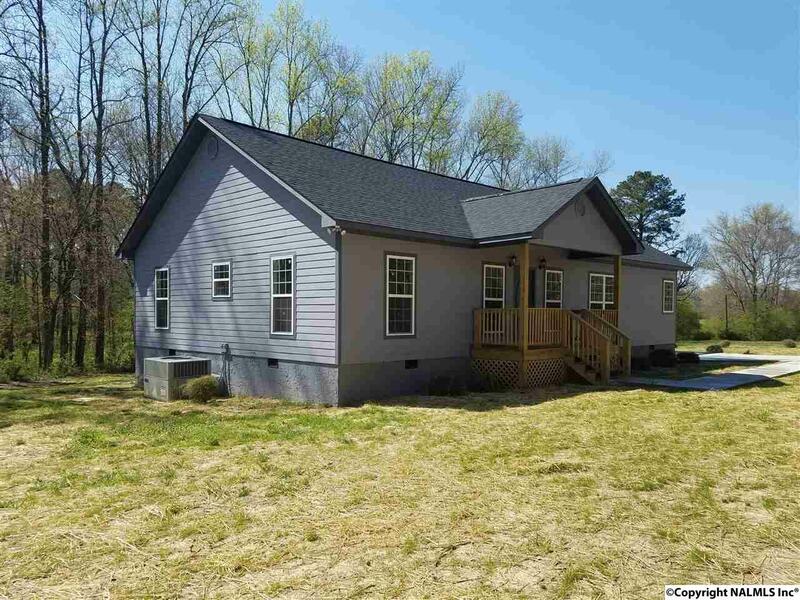 This new home contains 1900 SF with 3 bedrooms, 2 baths located on just over an acre. The home has recessed lighting throughout, and has a security system.